Higher fares may be charged for special events. Prices correct at time of publication (April 2019). Members travel at a discounted fare which may be higher on special events. Join us on one of the below dates for an evening trip along 'the bunk' with a fish & chip supper. Booking is required and places cost £17 (TBC) for adults with discounts for children and seniors. To book your place then buy tickets online. 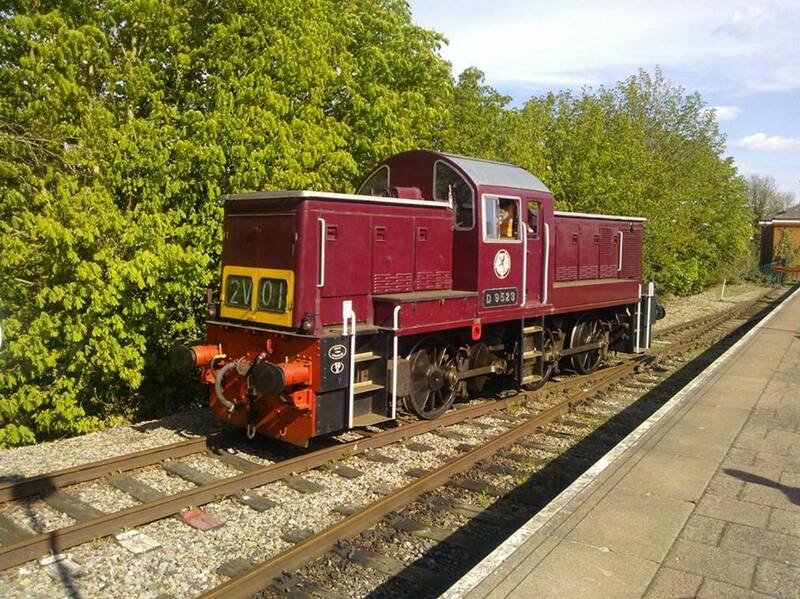 We are currently operating heritage diesel locomotives. 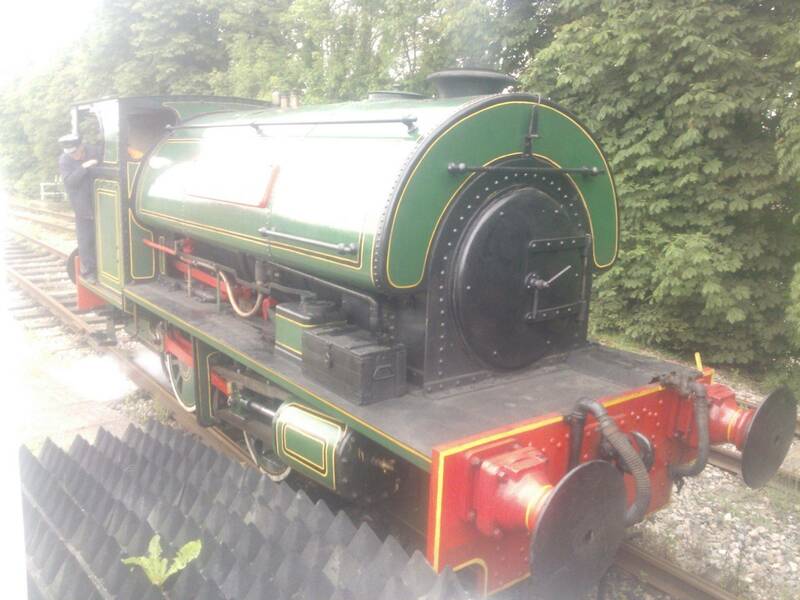 Our resident steam locomotive is currently away being overhauled, and its expected return has now been delayed until mid-2019. 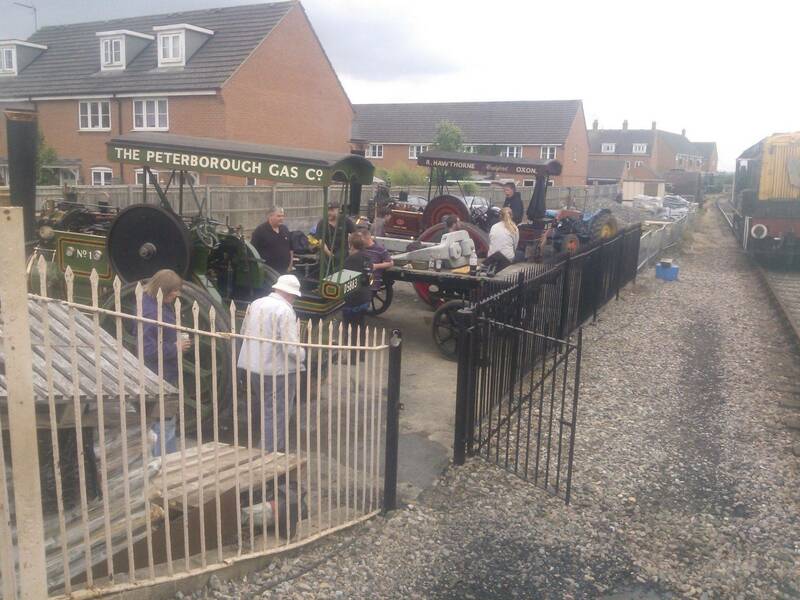 Come and join us for Easter trains. Hunt for eggs and much more. 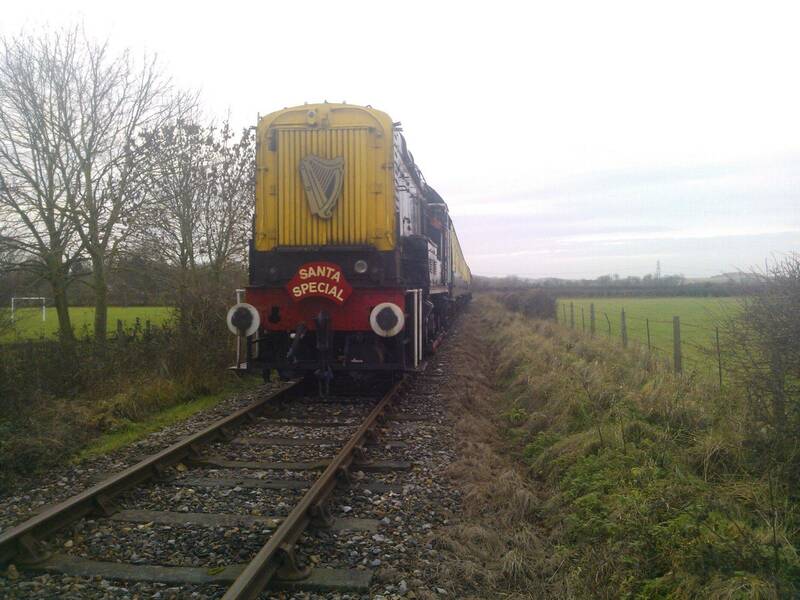 Did you know two of our locos hauled tanks of the black stuff around the Guinness Brewery? 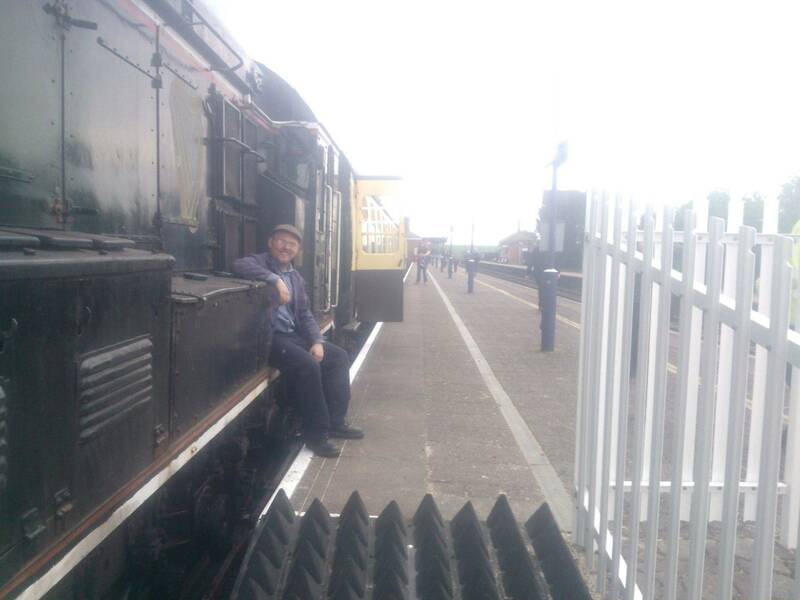 Grab yourself a pint of the black stuff from the Brake Coach Bar whilst travelling behind one of our diesel locos. We will also have Irish Food & Entertainment - more info coming soon. We look back at the closure of the line by British Railways in June 1959. Fathers travel half price when travelling with a fare paying adult. Our trains and stations will become magical paradises fit for wizards and princesses - come in your best fancy dress! Children travel for £1 when accomanied by a fare paying adult. An extra special event featuring a disco & period dress and some extra special . Optional dress code of "60s faboulous" for a twist and shout!